The country’s leader in digital services, PLDT Home, continues to prove why it is the country’s number one when it comes to digital services. It is because of the inception of the next-generation entertainment device called the Roku Powered TVolution. 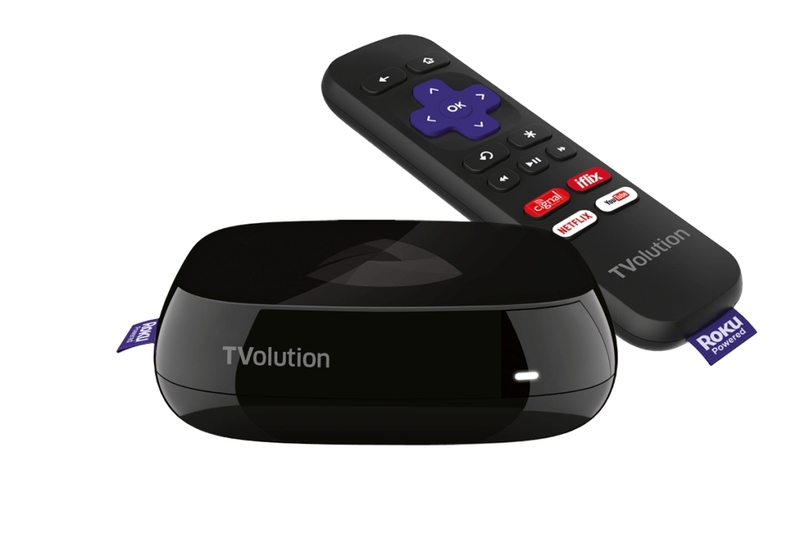 Developed in partnership with Roku, the Silicon Valley Corporation that pioneered the concept of video streaming, the Roku Powered TVolution brings together top video-on-demand (VOD), Pay TV and free streaming services in one box to allow easy, one-click access to all your favorite entertainment content. Bringing worlds of entertainment into one convenient TV screen, the all-in-one Roku Powered TVolution features top content providers including Cignal, the Philippines’ largest pay TV provider which offers coveted HD TV channels; iFlix, the world’s leading Subscription Video on Demand (SVoD) provider for emerging markets, having the biggest selection of top Hollywood, Asian and local movies and TV shows; Netflix, the world’s leading internet television network which houses critically-acclaimed TV series and films; YouTube, the world’s largest streaming website which comprises almost any video under the sun; and over 100 streaming channels. The Roku Powered TVolution is complete with a remote control and an HDMI cable. Although optimized to stream content with only a 3 Mbps (megabits per second) connection, streaming full HD videos with the device is best enjoyed with world-class internet from PLDT Home Fibr. The plug-and-play, game-changing device is just an additional P199 per month subscription to the country’s fastest broadband. The PLDT group has invested over Php 300 billion over the last 10 years in building its integrated fixed and wireless network, which includes the country’s most extensive fiber transmission and distribution infrastructure. It now has 150,000 kilometers of fiber optic cables that support the growing data traffic of its fixed line and mobile networks, letting more Filipinos experience powerful internet of up to 1 Gbps. PLDT Home Fibr and the Roku Powered TVolution Box are just two of many innovations from PLDT Home to enrich the digital lifestyles of Filipino families, usher a new age of video entertainment, provide ease of experience and achieve stronger connections at home. For more details, visit www.pldthome.com/rokupowered.